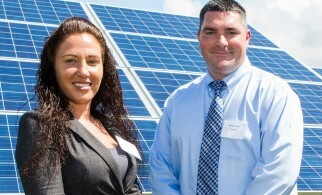 Contaminated former industrial sites and landfills, often referred to as brownfields, can pose a challenge for many communities, but for renewable energy development, they might just be an opportunity. 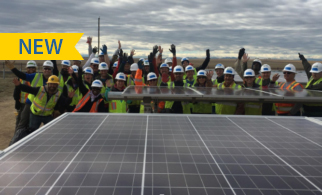 In December, 2016 workers put the finishing touches on a community solar array atop a former landfill in San Miguel County that will significantly lower the electric bills of qualified low-income residents. 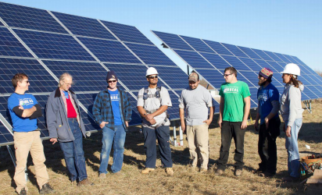 The project, a collaboration between the San Miguel Power Association (SMPA), the county, the Colorado Energy Office (CEO) and GRID Alternatives, is part of a statewide initiative to reduce energy costs for utilities’ highest need customers. 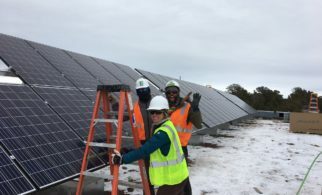 Undaunted by sub-freezing temperatures and snowy weather, community members traveled from across the state to help GRID install the array over the course of two weeks. 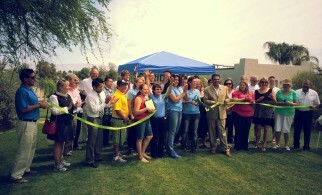 Project participants included members of local environmental groups, community organizations, and local college students. 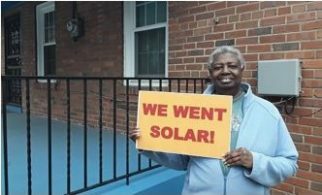 This was the sixth low-income community solar demonstration project developed in partnership with local utilities through a $1.2 million grant GRID received from CEO in August 2015. 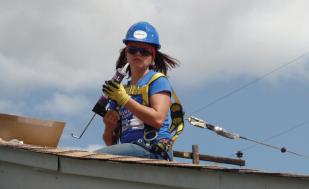 Each project piloted a slight variation on the low-income community solar model to address the unique needs of rural utility service areas and their customers. 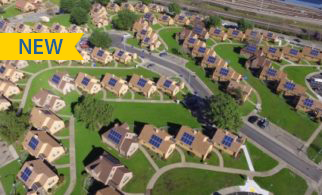 © 2016 - 2019 Low-Income Solar Policy Guide, All Rights Reserved.